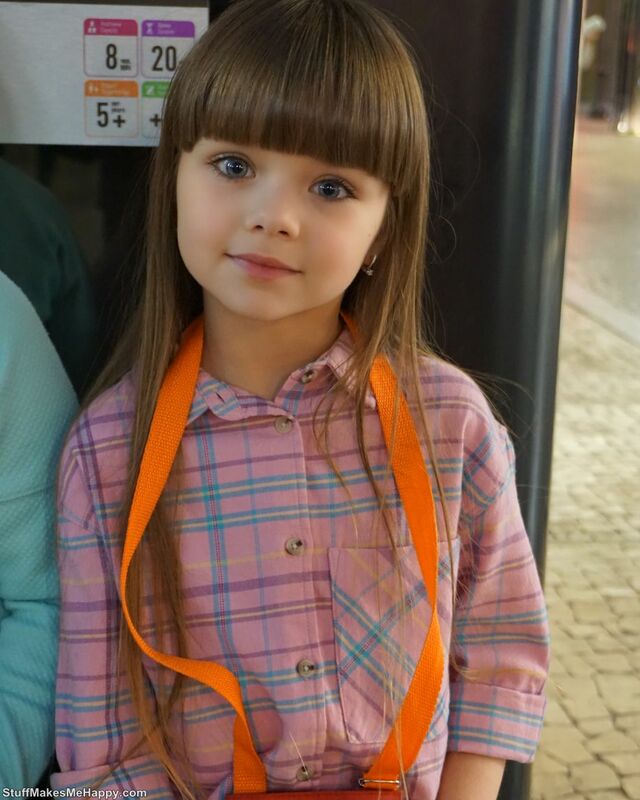 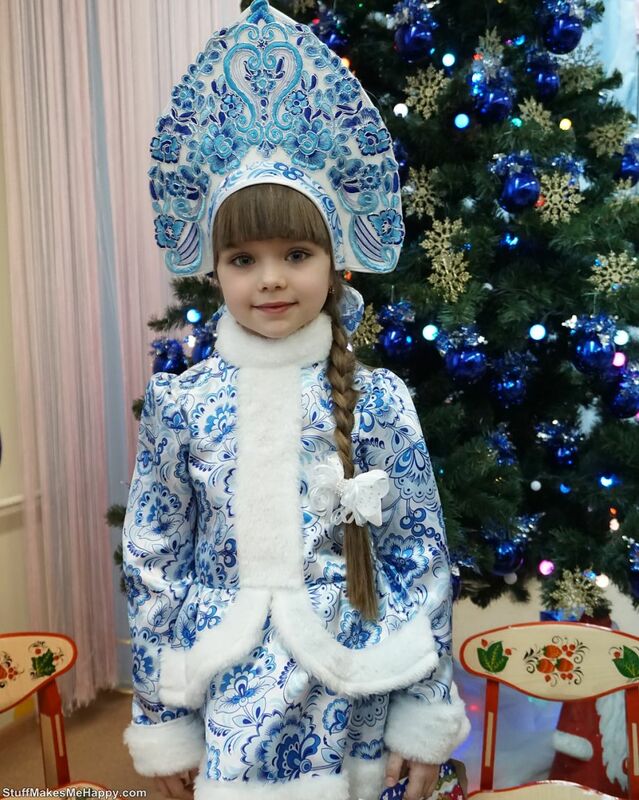 Anastasia Kniazeva is a really a cute and the most beautiful girl in the world. 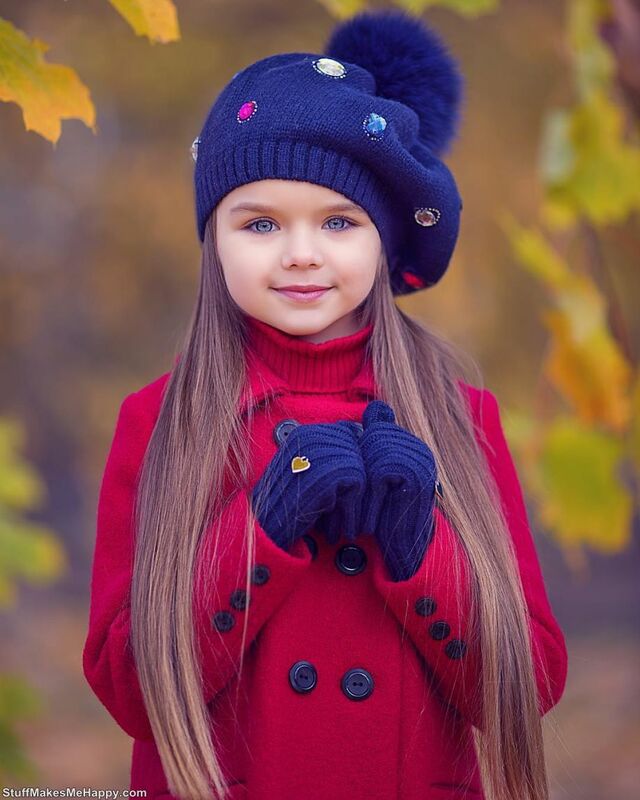 She is just six year old. 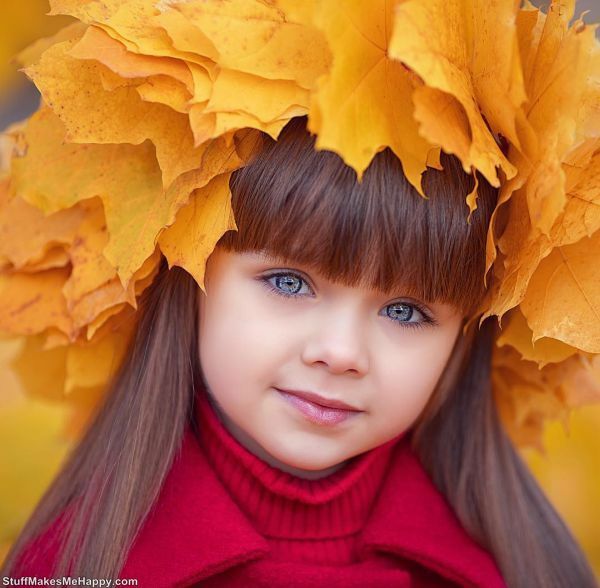 She is getting famed due her gorgeous blue eyes. 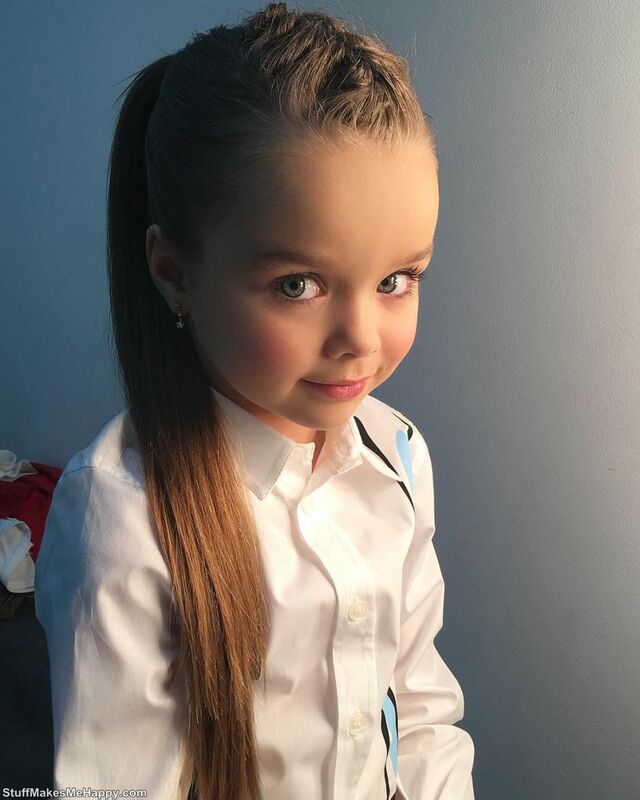 Her mother Anna Knyazeva uploads Anastasia Kniazeva photos at her Instagram account. 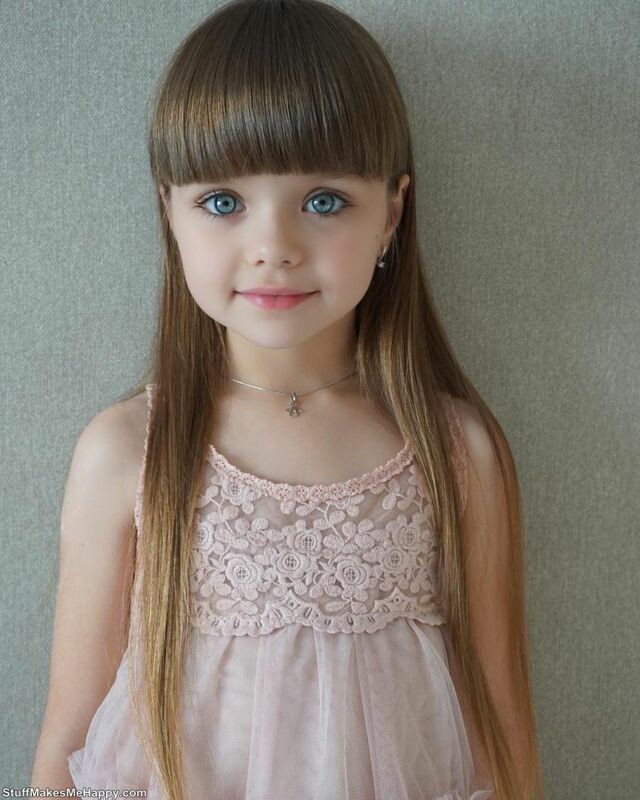 This world’s most beautiful girl has more than half a million followers. 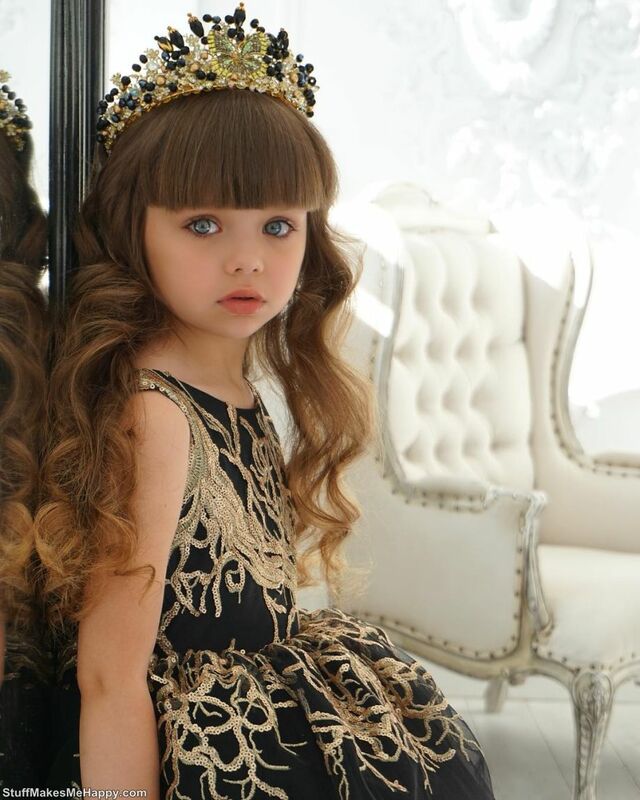 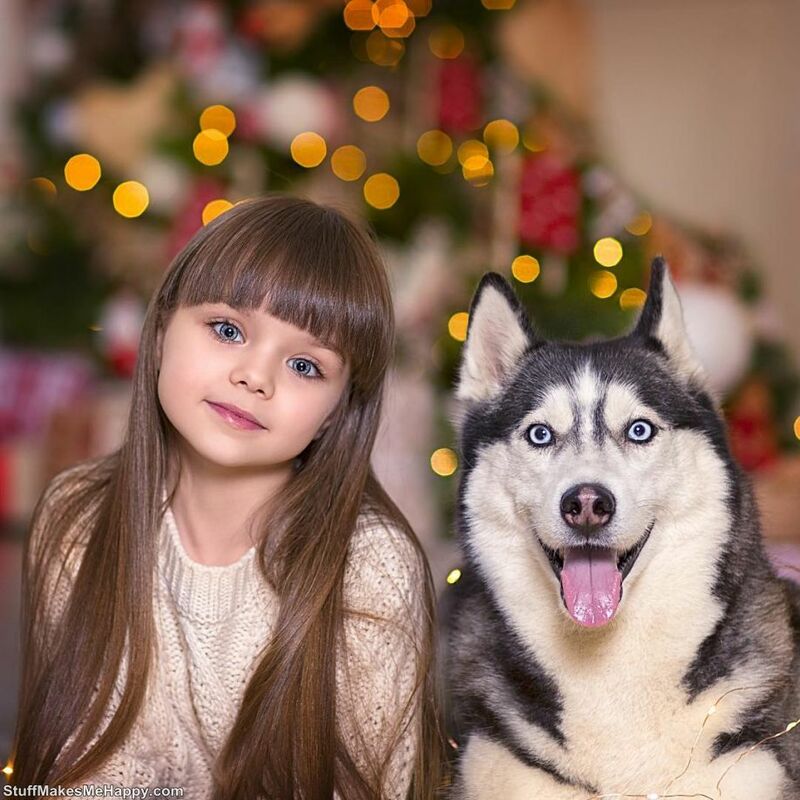 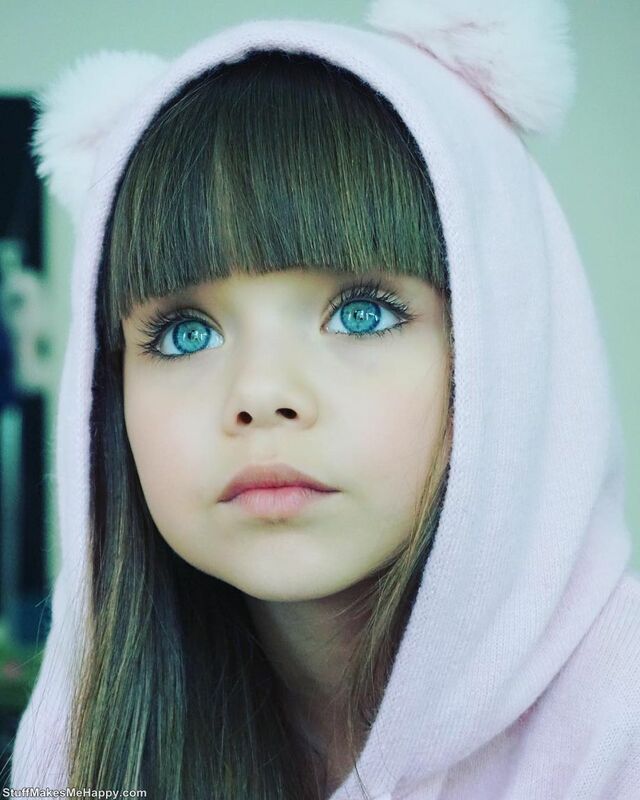 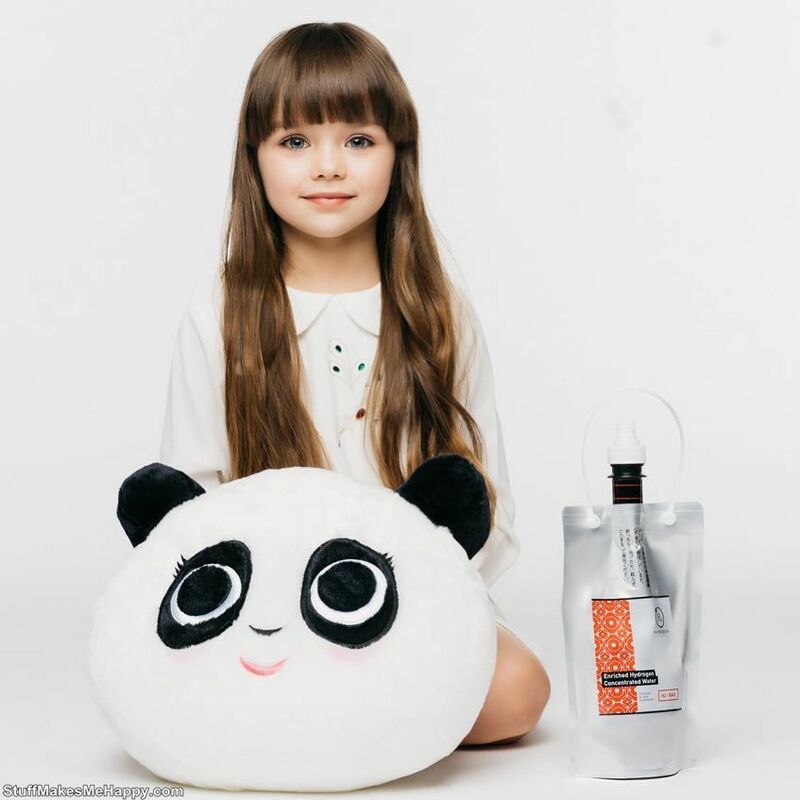 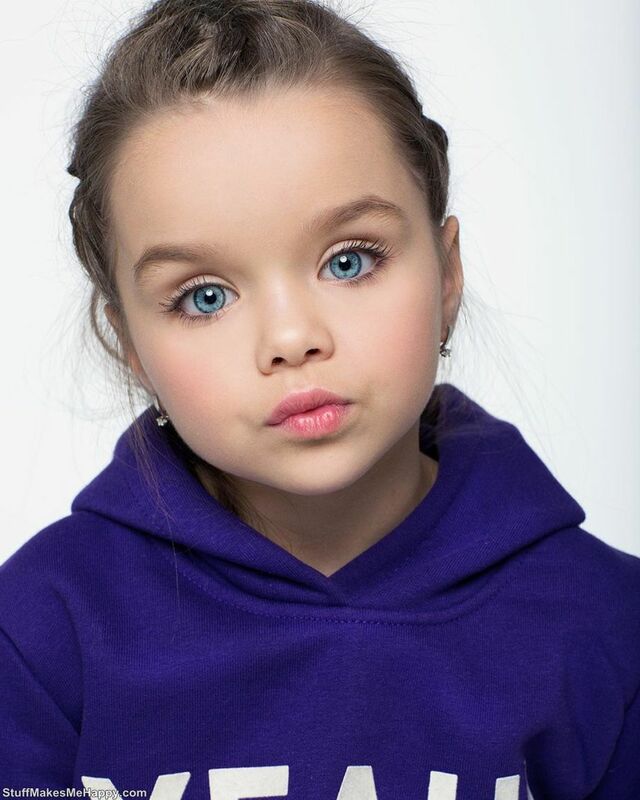 The doll look appearance of the Anastasia Kniazeva and her big blue eyes conquered the users of the internet.